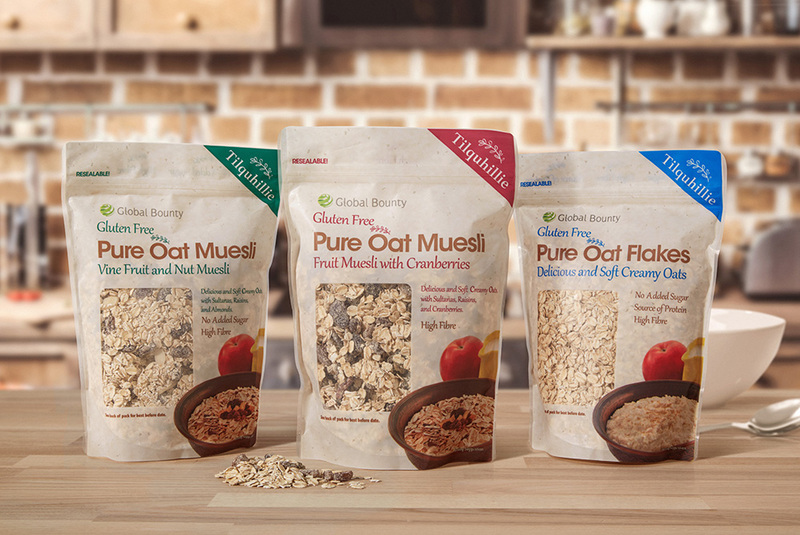 A wide range of delicious products from Global Bounty, inspired by nature, delivered to you. 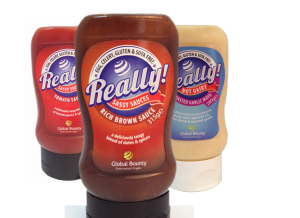 At Global Bounty we are passionate about good quality, healthy food and ingredients. 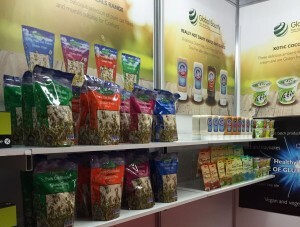 We specialize in “free from”, gluten free, vegetarian and vegan innovative products sourced from around the world. We pride ourselves in being able to find almost any healthy product or ingredient. With our dedicated food analysis facility we understand how to provide and produce products that not only taste good but provide foods for a healthier lifestyle. We all know that producing a great product is just the start of the process. Our experience and years of marketing knowhow has helped us develop a delicious selection – why not try them for yourself. With many years of experience in the food industry between them, our directors have developed some of the world’s most popular food products and our thirst to learn more takes us all around the globe in order to source a great tasting “free from” range of foods for our discerning consumers. Our experience has also led us to produce our own ranges in the UK. More and more of us are finding that we have intolerances to a number of ingredients – Gluten being one of the main offenders. Gluten Free, or Coeliac, diets can be hard to live with. 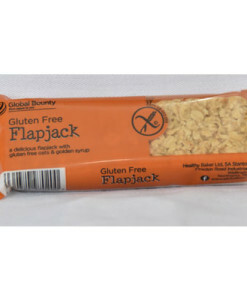 Members of the Global Bounty team have decades of experience in producing and sourcing Gluten Free products and so we are able to bring you a truly “free from” range of tasty foods. 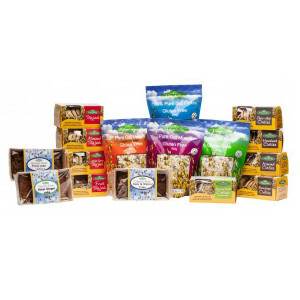 All our products are Gluten Free, Dairy Free, Egg Free and Soya Free with the exception to our Soya yogurt. Many people now choose a Dairy Free diet as part of a healthier lifestyle and it is no longer exclusive to those with lactose intolerance or a dairy allergy. The breadth of products is increasing all the time and Global Bounty are at the forefront of resourcing diet-changing products. As a company that is passionate about bringing tasty and varied products to all our customers, particularly those with food intolerances, we are dedicated to making sure that our products taste as good as they look. Very often a product that is “free from” compromises on taste. This is something we are determined not to do. We always like to talk to like minded people, so if you are interested in what we do, or what we can do for you, please get in touch. Our Mission is to improve the health of the Nation, giving them a tasty and varied way to have a meat-free, gluten-free, soya free and dairy-free diet. We also aim to provide a healthy, happy working environment where our customers can come and feel the warmth of our welcome. Many thanks for sending my delicious oats! Wishing you huge success! Thanks for your prompt attention sending down my order. He was in a TIZZ because I’ve only got 2 bags left you know!’ The porridge is excellent always goes down a treat. 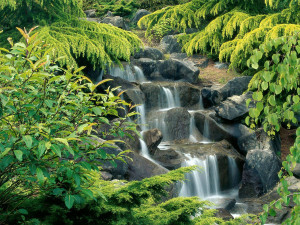 I have been buying your products at my local health shop in England I am moving to Spain. Please please!! Tell me where I can get them in Spain. 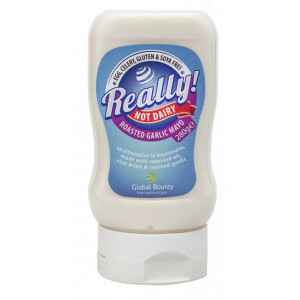 I have tried other egg free mayo’s and they are nothing like your quality. I think that everyone at Global Bounty should be congratulated on the new Xotic coconut deluxe desserts FAB thank you. We love your Sauces and Mayo Just tried your Xotic desserts another winner. Thank you so much for dealing with my order, it arrived very prompt, great service, Intend sending another order of various goodies. I love all of your products but your ‘Mayo chipotle is to die for’ I use a bottle a week. Thank you for your delicious egg free and gluten free mayo’s. Fantastic taste. Wishing Global Bounty every success. Your gluten free sauces are the best I have ever tasted. Keep up the good work. I love your new Xotic coconut desserts and someone who is intolerant of milk I find your products a life saver. Your Xotic range of desserts are the best of ever tasted. 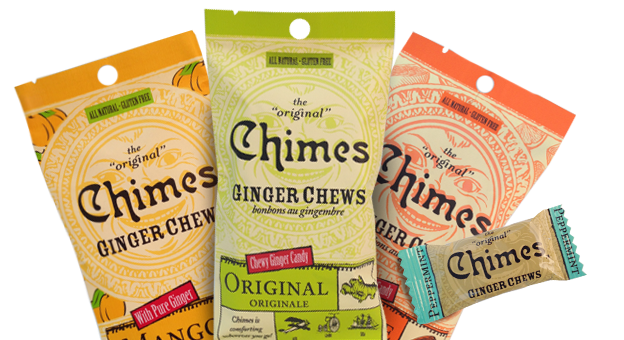 Best ginger chews I ever tried, great for travelling in the car. It’s hard enough finding dairy free products. Thank you my son will love that. I will happy to review your products and recommend you. Your customer service has been excellent.